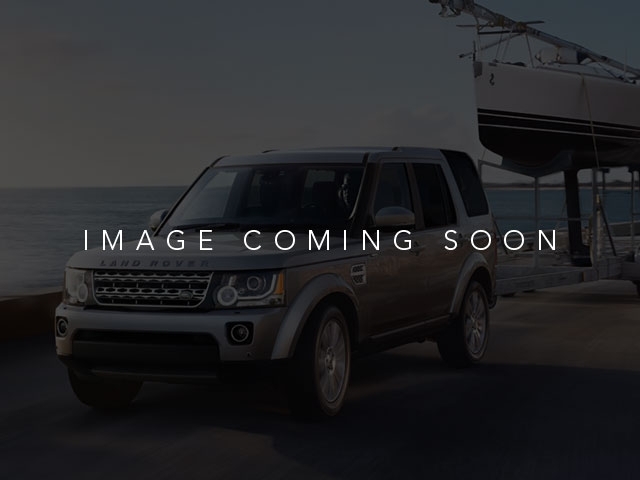 2019 Land Rover Range Rover Evoque SE **Own an Acura, Audi, BMW, Cadillac, INFINITI, Jeep, Lexus, Lincoln, MB, Porsche, Tesla or Volvo?, If so, you may be eligible to receive an additional Customer Cash Incentive! **, **Special discounts apply to all current/former service members of the US Military! **, **Jaguar/Land Rover Service Loaners available! Call now for details! **, **We pay top dollar for trades! **, **Call now for details! **, ABS brakes, Automatic High Beam Assist, Basic Interior Protection Pack, Cold Climate Convenience Package, Electronic Stability Control, Front dual zone A/C, Front Fog Lights, Heated door mirrors, Heated Front Rear Seats, Heated Steering Wheel, Heated Windshield Washer Jets, Illuminated entry, Low tire pressure warning, Passive Entry, Powered Gesture Tailgate, Remote keyless entry, SE Tech Package, SiriusXM Satellite Radio HD Radio, Traction control, Xenon Automatic Headllights. Welcome to Hennessy Jaguar Land Rover Buckhead, the nations #1 volume dealer of Certified Pre-Owned Land Rovers and Jaguars! 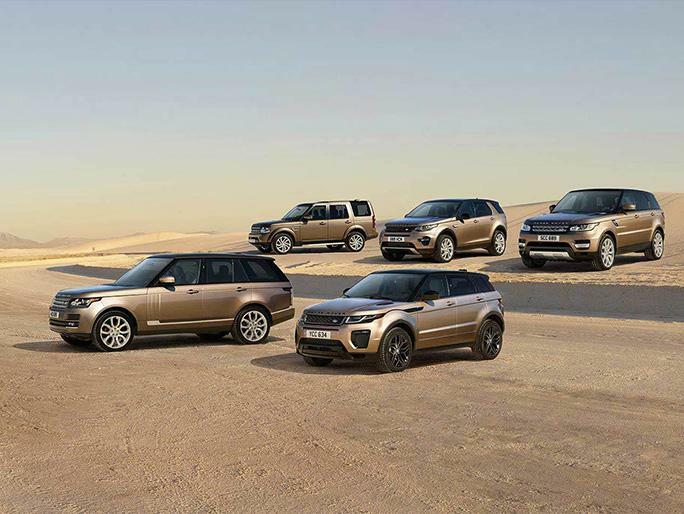 We offer the largest selection of New Pre-Owned Land Rovers and Jaguars in the entire country, accompanied with outstanding deals and unparalleled service! We are a proud part of the Hennessy family, the most trusted name for luxury vehicles in metro Atlanta for over 50 years! Hennessy operates 15 dealerships in the Atlanta market, which provides us with access to an over 2,500 vehicle network! No matter what you are interested in, we can help!